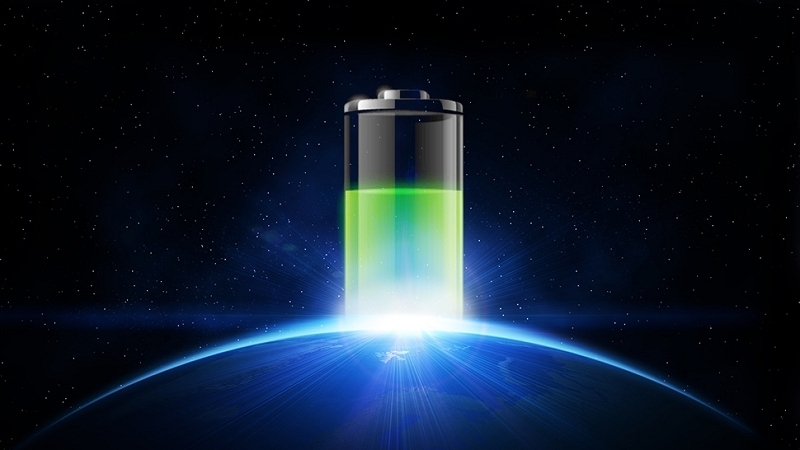 Earlier today we wrote about advancements in battery technology that have the potential to keep smartphones and other mobile devices running up to three times longer. It's a significant step forward but as we outlined, there's still more experimentation to be done before the technology is ready for consumer markets. In the interim, road warriors are left with a few different options. Battery pack cases can provide the extra juice to make it through a busy day where you're away from a wall charger most of the time but most add a significant amount of bulk to a phone. A handset with a removable battery is another option but this requires you to remember to charge the spare each night. Charging a spare on the go is usually out of the question as many chargers need multiple hours to top off a battery pack. The same can be said for most external battery packs as well. A device from a company called Unu Electronics, however, might be the perfect solution for busy folks. Their external charger, called the Ultrapak, may not look all that different from the competition but it does have one key feature: with just a 15 minute wall charge, the pack can fully replenish a standard smartphone battery. The Ultrapak is available in two different sizes. The larger unit, about the same size as a men's wallet, retails for $99.99. When it's fully charged (after about an hour and a half), it provides enough power to charge a smartphone roughly four times or a full-sized tablet once. The cheaper alternative, yours for $59.99, is about half the size of the larger model and has a third of its capacity. Both models are able to sip enough juice to charge a phone in about 15 minutes as described above and come with a standard one year warranty. I haven't tested one out personally but the NY Times swears by them. They may be worth a look if you often find yourself low on juice.